I am an Intuitive Healer, Certified Master Spirit Life Coach, Spiritual Teacher & Author. I will help you heal, find clarity and confidence so you can live a more fulfilling meaningful life. I will guide you on a journey to manifest an amazing life by tapping into the power of your mind, heart and universal energy. At 5 years old I discovered my intuitive skills, which I Inherited from three distinct lineages in my historic family. I eagerly discussed my intuitive experiences with my beloved grandmother who then taught me how to graciously assist others with my extraordinary gift. Over the past 25 years, I have honed my intuitive skills by learning how to accurately develop my intuition and progressively expand on my knowledge. I immersed myself in mastering my education in the art of healing, self-help, self-improvement and personal development. I’m certified in traditional life coaching, master spirit life coaching, Reiki and magnified healing so I can serve my private clients in many diverse ways. I’m no stranger to painful life obstacles. I have suffered a tragic death in my family, was told my grandmother had a rare terminal cancer, and lost my father to prostate cancer. 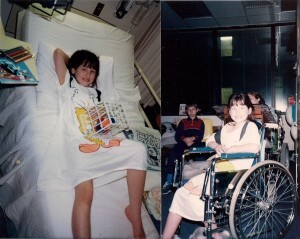 I struggled with my complex health issues and kidney disease throughout my young years. I was told I couldn’t have children, I would be on dialysis for life and would need a kidney transplant by age 25. To adequately deal with the considerable pain of these experiences, I developed my own healing modality that I teach to my students and private clients. I presently have three beautiful, healthy children. I have never been on dialysis nor needed that kidney transplant. In fact, medical tests show my kidney disease is no longer active after 25 years of being followed by the nephrology clinic. I’m living proof that you can heal your life, body and mind. I use my unique approach to heal my clients, who are experiencing similarly experiences. What I love to to do …. I have a passionate appreciation for a good book and a good cup of coffee. 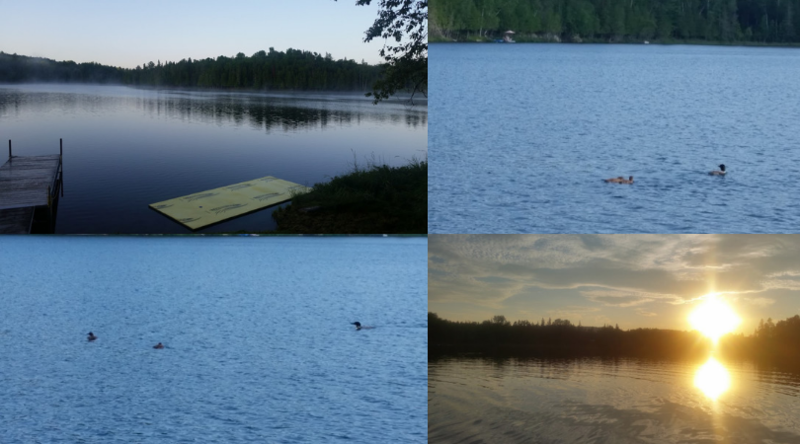 I love being in nature, sitting on a dock by the lake and watching the loons play with their family. My greatest reward and love in life are my 3 beautiful children. I always teach my kids the power your mind, changing the way you look at life and never stop learning something new. I am always learning new ways to improve my own healing journey and my own personal growth. I am a strong believer in not allowing anything to limit you or hold you back from doing something you may end up loving. I believe in the power of your thoughts being able to create the life you want to live and will love. Its important to find ways to feed and nurture your soul so you can live a more happy fulfilled life. Certified Magnified Healing Practitioner, Aromatherapy Massage & ATP. Remika joined the Threelights Healing family in April 2017. Remika Mortimer is an Indo-Canadian woman from Rockland, Ontario Canada. She was raised by her parents who are originally from New Delhi, India. 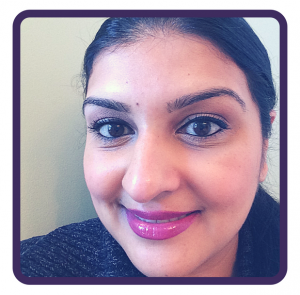 She is a speech-pathologist by profession having received her masters degree from the University of Western Ontario. She has also received her certification in Reiki I & II (April 2015). From a young age, she could always sense other people’s emotions, however, she did not fully grasp this gift until her late 20s. From a young age, she was drawn to aspects of the Hindu religion of which she was taught, often wishing to hear stories from the ancient Hindu sacred texts. She felt a calling to deepen her spiritual connection and began to meditate. It was from this point on where she began to solidify her faith in her ability to channel messages from her spirit guides, guardian angels, ascended masters and so forth. Writing has always been a passion of hers, and story telling with deeper meaning has always impacted her in a positive way. She began writing short stories while feeling inspired by people such as Neale Donald Walsch who have dialogued with Spirit. In doing so, she hopes to uplift, empower and inspire all those who feel guided to reading her stories.